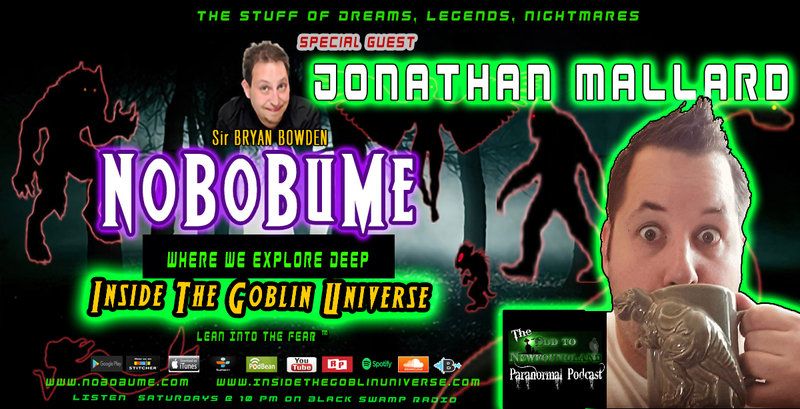 We are exploring deep, Inside The Goblin Universe with NoBoBuMe Sir Bryan and our special guest, Jonathan Mallard, host of the Odd to Newfoundland Paranormal Podcast. 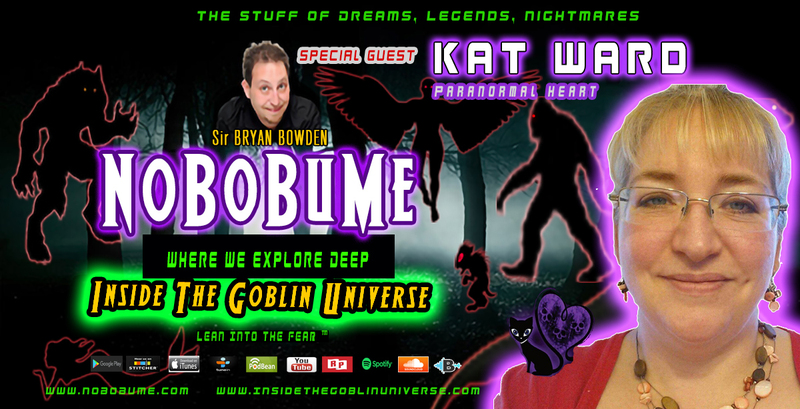 Join Us as we lose our minds to the Spirits of the Season. This Episode is a blast!